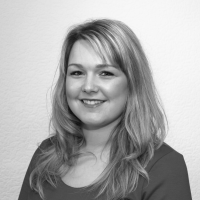 The team at Ashby are assisted by Charlie who oversees the lettings side of the business. She pops into the office most days, to assist the sales team with any enquiries they have. She is friendly and professional and dedicates her role in providing all clients with the best service possible. Charlie joined the team in 2011 and has since gained a great deal of knowledge of the property market which is proving invaluable in the smooth running of our three franchised branches at Ashby, Melbourne & Coalville. She is a real asset to the company.